Get SEO, SMO, PPC, Web Development Tips: Voice Search will Change SEO in 2018. Is your Website Ready for the Voice Search? Voice Search will Change SEO in 2018. Is your Website Ready for the Voice Search? According to a survey conducted by Northstar Research, more than 41% of U.S. adults and half of U.S. teens use voice search daily; and, the use of voice search is growing every day. On May 18, 2016, Google CEO Sundar Pichai stated that 20 % of Android mobile queries are voice searches. Therefore, after optimizing the business website for desktop and mobile devices to get better ranking for typed search terms, optimizing the website for voice search has become necessary if you don’t want to miss the slot in results of voice searches. Are you ready to win the race of voice search SEO in 2018 and be a winner even after? The post spills the beans over the importance and strategies to rank better in voice search results. Voice search is a speech recognition technology that delivers the best- matched answer rather than putting the user on search result page abandoning him to explore deeper for the desired information. The voice searches are 3 times more likely to be local than the text searches. The voice search optimization gives unique opportunity to the businesses to rank better in local searches. Users ask conversational questions to get optimized information. The voice search puts more value to Google’s ‘mobile-first indexing’. There is significant difference in texting the search term and asking for specific information verbally. More people tend to use voice search because of its simplicity that makes them feel ‘tech savvy”. The voice search is a growing trend to be continues for the years to come. As more and more businesses are accepting the importance of voice search and are optimizing their websites to get the attention of voice searchers and the virtual assistants, the greater emphasis is being laid to make the digital virtual assistants smarter and more responsive. As the results will appear, more people will shift to voice searching from conventional type searching; therefore, it is the best time to optimize your website for all the leading virtual assistants Siri, Google Now, Cortana etc. Here are some simple tricks to help you optimize business website for voice searches – the future of SEO. Most people don’t write the search term in the way as they speak. While typing, most people tend to use short terms; while asking verbally for the same information they put long queries/ questions. For example, the more likely texted search terms to know the fair of India to New York are ‘airfare India to New York’ or ‘India - New York fare’; while the search terms using the virtual voice assistant would be ‘cheap airfare for India to New York’, ‘cheap flights for India to New York’, ‘discounted fare for India to New York etc. Here, I recommend to use voice research tool like Rank Tracker. 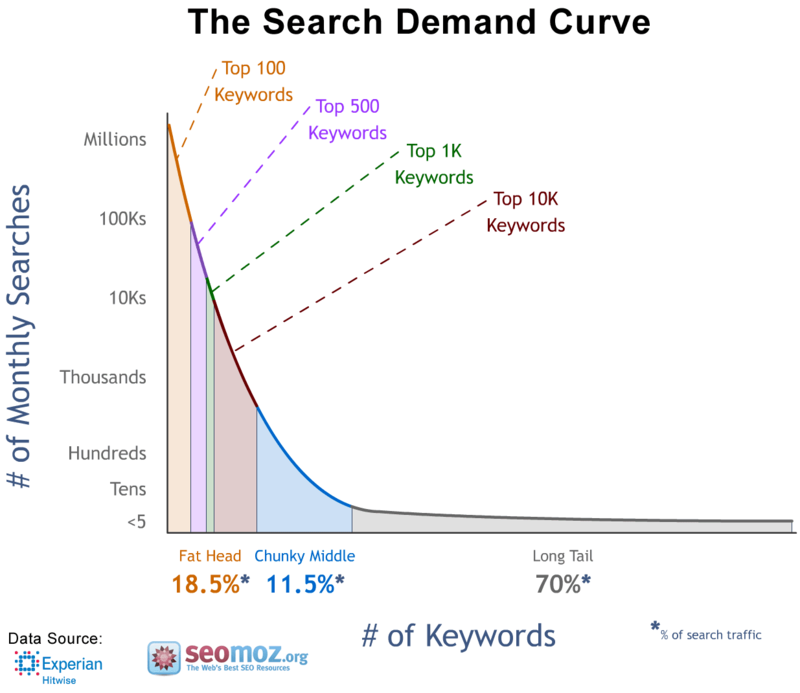 Use of long tail keywords /phrases helps you rank better easily because of less competition. While the people are tending to use voice searches, short keywords are going to be less important. 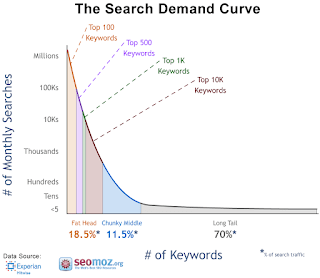 The conversational long-tail keywords will boost the genuine traffic to your website because you get more space to specify your products/services. For example, if you are dealing in home decor items, just using the short keyword like home decor store, home decoration, home decor items wouldn’t bring the relevant inquiries as you would get by using detailed terms like classic home decor items, garden decor items, fountains for home decor, lights for home decoration etc. Use of mobile devices is on the increase and it is going to be in same way. Testing your website for mobile friendliness is a must to do exercise to remain in race. I recommend to take on Google’s mobile-friendly test essentially before jumping in to the voice search SEO. Most people using voice search tend to find the local source to make purchases or to get the latest information; this tendency makes it essential to optimize your website for local phrases /long keywords, which are commonly used by the locals. For example, if you own a restaurant in New York, use the keyword with location or type of food you serve; like restaurant at Broadway or restaurant in Chinatown, Civic Center; vegetarian restaurant in East Village etc. Putting microdata on your website like phone number, location, pricing, menu, operating hours etc will help the virtual assistants to answer the questions referring your website ahead. Most of voice searchers expect prompt specific reply to their queries; so, pose yourself as the buyer and explore the scope of information that your target buyers may seek. Imagine and analyze how your buyers think; and, stuff the noun- focused relevant and precise information. In addition, structuring the data to help the search engines find your website and using easy to use navigation to keep the visitors engaged will surely help you win the race of voice Search SEO.